Being a stepparent can be challenging. You’re either the hero or the villain. 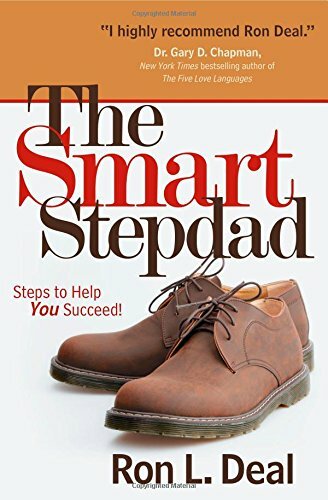 Today, marriage and family therapist and founder of SmartStepFamilies.com, Ron Deal, is here to help stepparents succeed. We’re going to discuss two of his books, The Smart Stepdad and The Smart Stepmom.